Everybody needs a self-care day once in a while. For me personally, I spend time once a week to spruce myself up or to tidy my house. I know typically a lot of people do this on Sunday. Do you follow the typical Sunday routine? I use Wednesdays for mine. I'm still a student whilst working freelance, so Wednesday is actually my quietest day to do the following. Being a student, as many of you will remember or know, Sundays are normally spent frantically working during the evening, getting ready for the new week. Anyway, here are my simple self-care tips that you can try and do weekly, hope you enjoy! This is crucial for me. I definitely follow the saying, messy room, messy mind. I normally go around hoovering, polishing and generally tidying away any mess I've made during the week. I work in knitwear, so as you can imagine, I have threads or clippings of yarn everywhere. Working on carpet means it all sticks and collects over the week and just randomly dropping off my jumpers round the house. I make this my first step because it's easy to work up a sweat cleaning. This process also includes laundry. Get that in the wash whilst you're busy cleaning so it's ready to dry later on. Once everything is tidied away (and you won't knock over a candle), I light my favourite candle for the mood I'm feeling that week. Currently, I'm still burning winter based candles because it's still really cold, even snowing, so I'm not ready yet for the lighter candle scents yet. 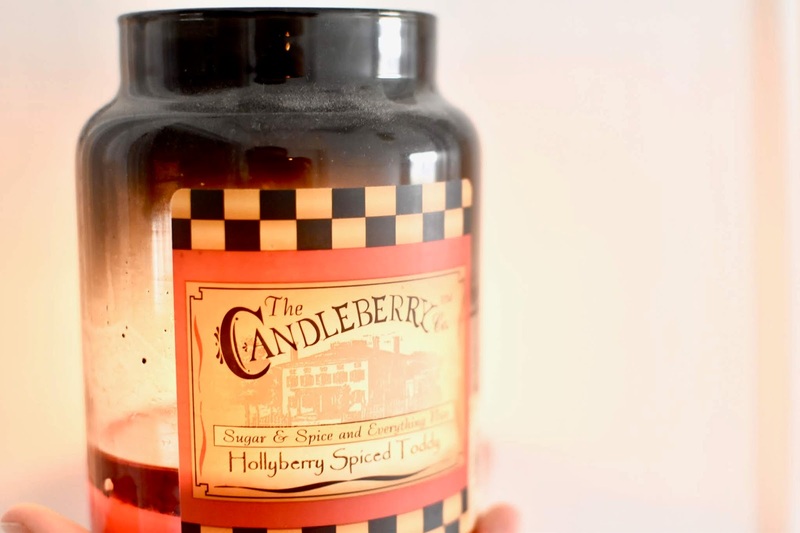 My current favourite, that has lasted over a year now, is The Candleberry Co. - Hollyberry Spiced Toddy candle. I bought this in an antique shop and have become obsessed with it. I recommend this brand, the jars last ages and are really strong. I tend to only need to have this candle running for an hour and by that time, the whole house smells lovely. I'm lucky enough to have a bath in London. It's an unusual find, that only since living here I have realised how amazing it is to have a bath as an option. I normally spend my self-care day exfoliating or shaving my legs so I don't rely on the night I decide to go out and show skin. I find it's a great routine to get into. To exfoliate, I use glove exfoliators. I got a few from Primark which work great. I exfoliate using a scrub or a shower gel. 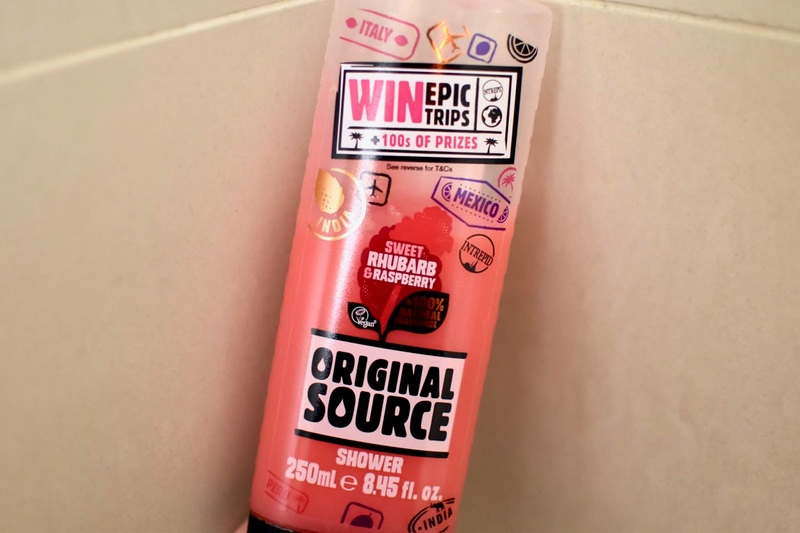 At the moment, I'm using the Original Source - Sweet Rhubarb and Raspberry Shower Gel. It smells amazing and lathers up quite a lot. Once out of the shower or bath, your pores should have opened up from the hot water, so this is a great time to use a face mask. I normally use hydrating ones now so that my pores soak the formula up. 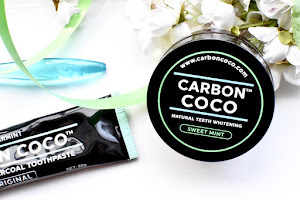 I'm currently using my Body Shop one that I featured in my January Favourites. Whilst that is setting in, I attempt to get into loungewear. If I can't get anything over my head, I put on my dressing gown. Following on my last point, cosy clothes is a MUST. I am a frequent purchaser of loungewear. With the nature of my job and course, I work a lot from home so comfort is key. Do what I do, and buy a hoodie 4 times bigger than you need it. Trust me, this will be the one you wear to lounge in from now on. Wash the face mask off and then pat your face with cold water. The cold water will close up your pores again. I then pick out a moisturiser to coat my whole body in. At the moment, I'm still using one from my Cult Beauty Haul, the Bum Bum Cream. It smells bloody amazing and is super hydrating. If I want something more simple, I will use my Nivea Soft. I cover my whole body in this. Especially during these winter months and after exfoliating, it's a good idea to moisturise your body, even though it does take a bit of effort. You will appreciate it tomorrow when you wake up! If you're reading this, I'm guessing you're a fellow blogger, leave your links below! I'm trying to read more blogs and interact with more accounts. Anyway, yes, I normally sit on my bed or couch and read through blog posts using Bloglovin. I put some music on in the background and read/comment on people's blogs for about an hour or so. After this I normally like to relax by watching a movie. My go-to is usually a Harry Potter Movie. I hope you guys have enjoyed reading my self-care tips! I'm trying to blog more and a part of that is practising writing more in-depth posts. I'd love any recommendations of posts you would like to see! Textile design student at Chelsea College of Arts specialising in knitwear. 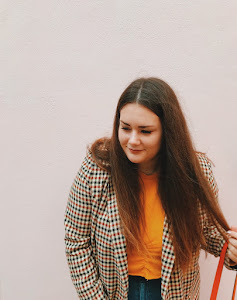 Alongside studying I work in the industry as a Freelance Womenswear Designer and PR Assistant. Big Glasses & Coffee Cups will contain everything from lifestyle, travel and style.